2009 Kicking Camps kicking off this coming weekend! 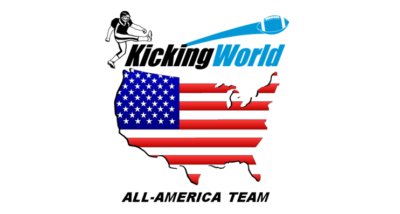 The 2009 Kicking Camp season is officially kicking off next weekend, on May 17th in Austin, Texas! Coach Brent will offer kicking and punting instruction to all students.